100W UV COB Flood Featuring COB technology this robust flood is loaded with a 100W UV LED which is housed in a 80° reflector and .. 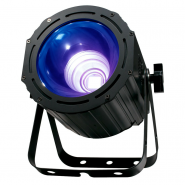 The ADJ UV COB Cannon produces a large ultraviolet wash from high output, advanced COB (Chip On Board) UV LEDs–COB LED technology .. These UV LED bars are an easy way to enhance your light show or installation. 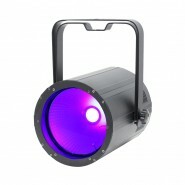 Ideal for stage, theatre, night clubs, bowling alley.. 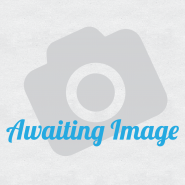 Product Information Replacement fluorescent black light tubes .. Product Information Voltage: 240V Watt: 400W Lifetime/H: 500 Socket: E40 ..